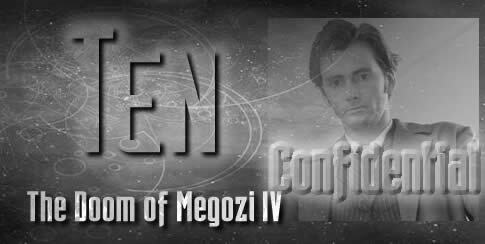 The Doom of Megozi IV is a straightforward story about The Doctor and the TARDIS as rescue for people in trouble. He answers the distress call from a planet that has gone critical and he, Susan and Miche have a hard day’s work looking after the people they rescue. All well and good until they get to the Hall of Worship of the Temple of Aphan, on the side of the mountain of Aphanfut, and The Doctor comes up against Galicus Eph- Anepha. 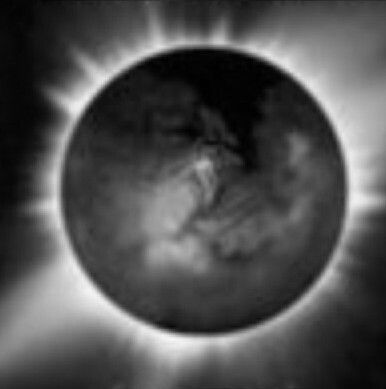 With the planet dying around them, the followers of Galicus wait for the miracle he has promised them. And The Doctor has to convince them that HE is the miracle. The joke about the man in the floor has probably been around a few years now. I first heard it on an episode of The West Wing, told by the President to illustrate some crisis situation. I can’t remember which episode or what the context was, but when I came to write this story I recalled the joke and realised that it fitted this situation perfectly well, too. Not recognising a miracle when they see it is a problem I think a lot of people have, though not always with suc h potentially tragic consequences as this. The orange juice being provided by the TARDIS in copious amounts may seem just a bit Deus ex Machina. But that is because we rarely see the TARDIS living up to its fully potential on TV. 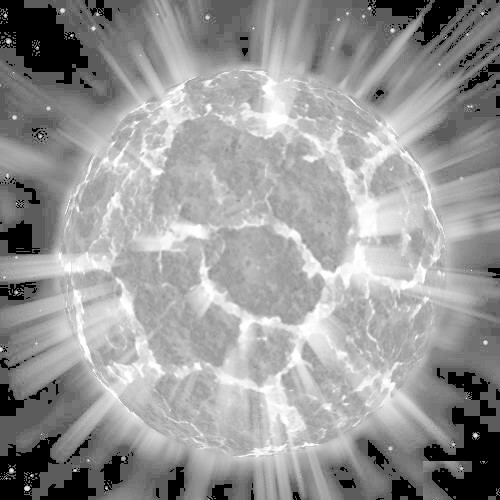 It is not only infinitely huge, but semi-sentient, and capable of providing for the needs of those aboard, and even those in need that The Doctor seeks to help. A cupboard that suddenly appears full of orange juice just when people are desperate for a cold drink is something the TARDIS should easily be able to do. Then why did The Doctor talk about stopping off to buy milk in The Empty Child? Well, for one thing, The Doctor has a wry sense of humour. For another, the TARDIS doesn’t make things EASY. The Doctor is perfectly able to buy his own milk so it makes him do that. These people NEEDED the orange juice so it rose to the occasion.